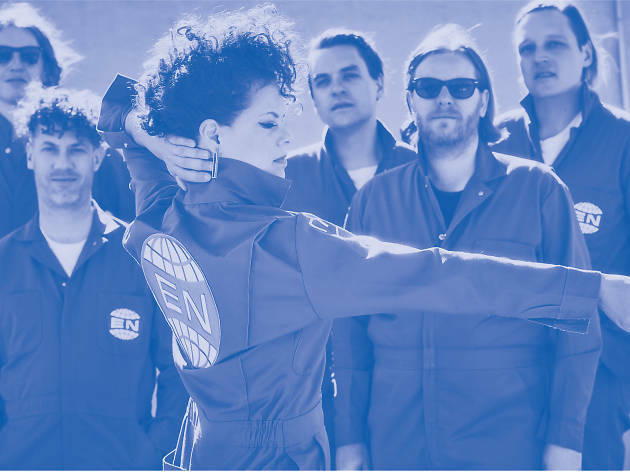 Canadian indie rockers Arcade Fire come to Philadelphia following their headlining set at Lollapalooza and the release of their fifth studio album, Everything Now. The work, which hit No. 1 on the Billboard 200, finds them in the same territory as their transformational 2013 work, Reflektor, full synth-heavy, new-wave-sounding anthems like lead singles “Creature Comfort” and “Everything Now.” Get ready to dance when they roll through the Wells Fargo Center in September.